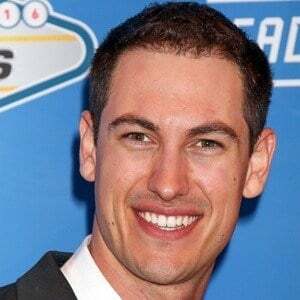 Also known as Sliced Bread, he won the Daytona 500 in 2015 as well as the Meijer 300 at the Kentucky Speedway in 2008. He knew early on that he was destined to be a racer and started competing behind the wheel at the age of six. In 2009, he was named the Sprint Cup Series Rookie of the Year. 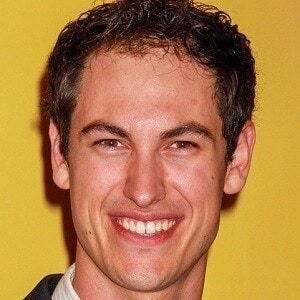 Raised by his mother, Deborah Logano, and father, he was the youngest sibling in his family. 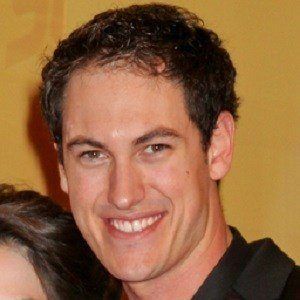 He married Brittany Baca in December 2014. When he came onto the scene, many veterans, including Mark Martin, mentioned that they felt he had a lot of talent.